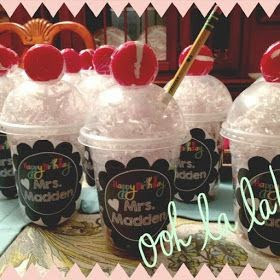 These Starbuck's cups filled with candies and white shredded paper make a great end of the year gift or birthday gift for students. Click on the picture to go the original pin. I just adore this wonderful reminder. I am going to add it to my student gifts. I fill a sand pail with a book, bubbles, a bookmark, and a packet of summer work and I will definitely add this. Click on the picture to go to the original pin. I LOVE the ideas on this post for an end of the year awards presentation. 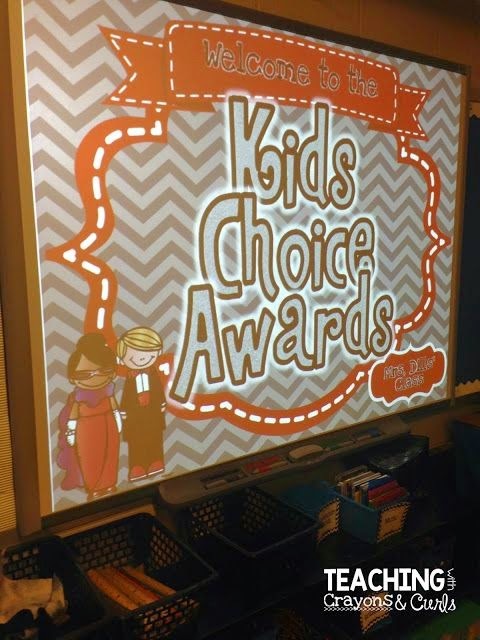 I love the concept of having students vote for the awards and calling it "Kid's Choice Awards." Don't forget to check out the other Pinterest picks from the other bloggers who have linked up below. Love your pins!! I wish I had made those Starbucks's cups for my kiddos this year. Maybe next year! Such adorable pins! Thank you for sharing Julie! I am so glad I saw this post. 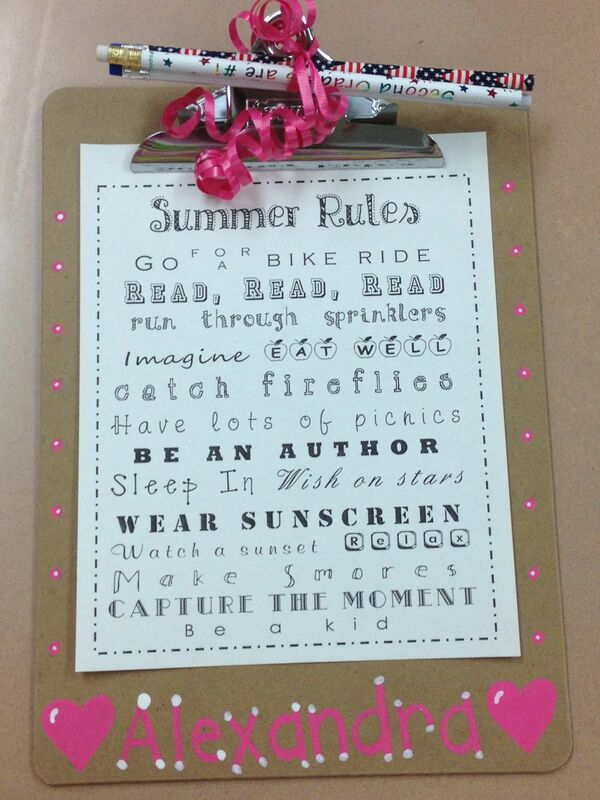 I am making your summer rules project tonight, printing on cardstock, and laminating for tomorrow. I just love it. Thanks a bunch for sharing it. I can't wait to start following those summer rules! Thanks for sharing and linking up! That end of the year idea is so sweet. My kiddos would absolutely love something like that. I am going to have to see if I can make that work into our schedule by the end of the year. Thanks for sharing! I love the Starbuck cups! I have used it for gifts to teachers too! I love the summer rules too! What a great idea! Thanks for the pins!